The perfect minor to complement any degree. The OAL minor complements any major. Now the music major can play their guitar while guiding an overnight rafting trip, the physics teachers can explain the dynamic forces involved with rock climbing, biology majors can explore the deep forest or ocean bottoms, history majors can explain how the 10th Mountain Army Division started the U.S. ski industry, and a nursing major can accompany an expedition to Everest. But be warned, most students who go down the minor path end up double majoring, expanding their horizons even further. Recent OAL graduates have double majored with Environmental Science, Biology, Psychology, and English degrees, no doubt powerful combinations. Students pursuing a Minor in OAL will complete 32 credits. 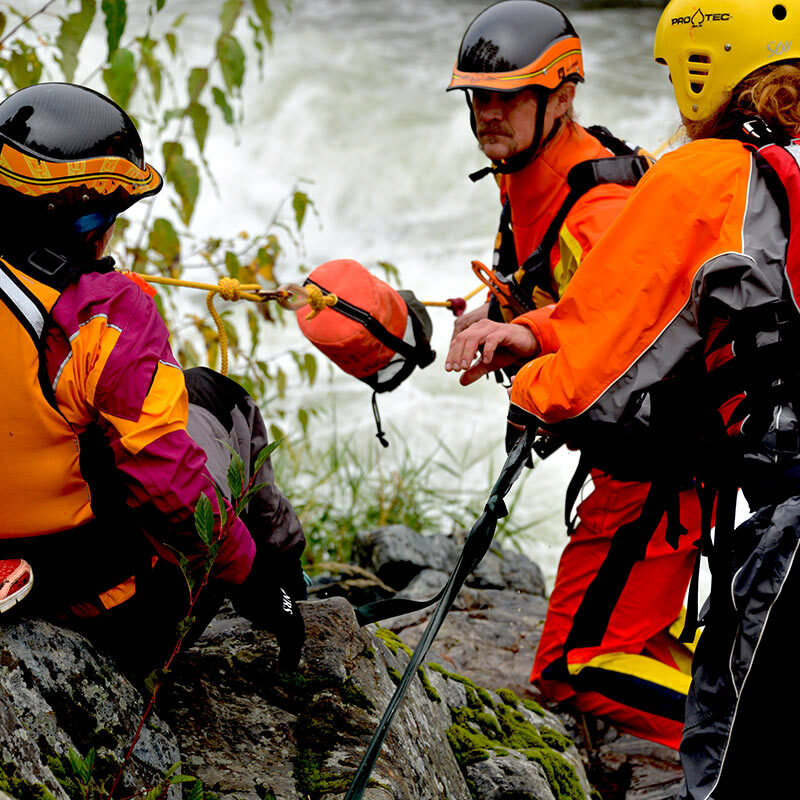 Core courses include Outdoor Living Skills, Wilderness Navigation, Foundations in Outdoor Adventure Leadership, Wilderness First Responder & CPR, Adventure Programming, Sustainability in Outdoor Programming, Adventure Programming Leadership, and Minimal Impact Adventuring. Students will also explore a minimal of two land and two water activity courses such as rock climbing, whitewater kayaking, and backcountry skiing. Many students are delighted to find that an OAL minor complements their major. Whether a student is getting a degree in Business, Environmental Science, or Education, an OAL degree can enhance a wide range of field specific studies and make a graduate more agile and competitive on the job market.